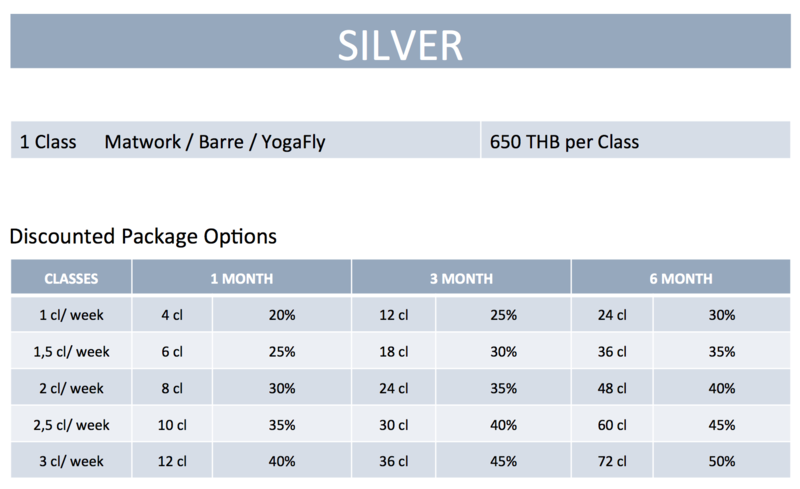 Best quality Pilates classes in Bangkok! Interesting prices and plans available. Please visit us at our studio in Jasmine City Building. We will help you to find the best option for you.